If bonds react opposite of interest rates and the FED just raised interest rates, what does this mean for bonds? The answer is obvious – and we have a long term solution. Listen to this week’s show to find out more. Rising interest rates and a falling stock market – not the best combination. Can your portfolio handle it? Investing for retirement versus investing for growth: different strategies for different life phases. Which one is right for you? 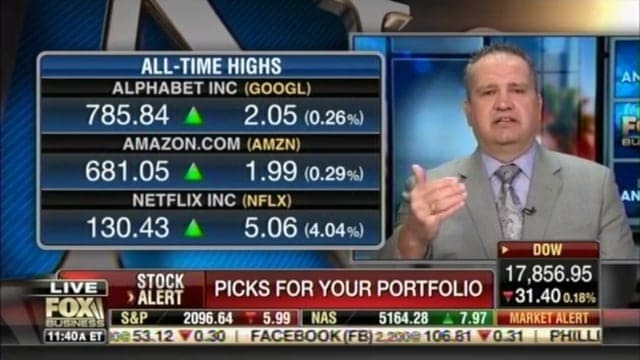 What Are the Top 2 Stocks You Should Invest in Right Now? 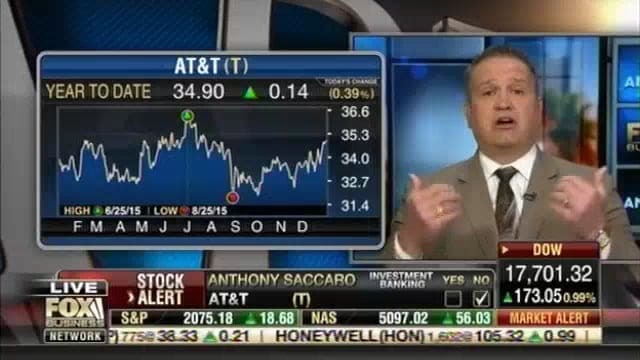 Anthony Saccaro Answered on the Varney & Co. show. During the past 200 years of market history, bear markets have averaged 20-25 years. We’re 15 years into the current one. How should you invest? A brief lesson in market history in this week’s radio show. 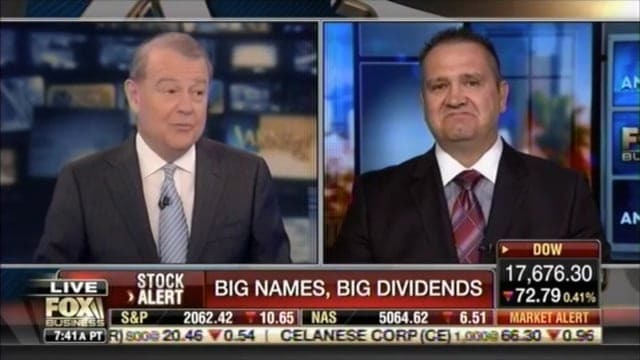 Are bonds safer than stocks? Maybe – or maybe not. Listen to this week’s radio show to find out why. 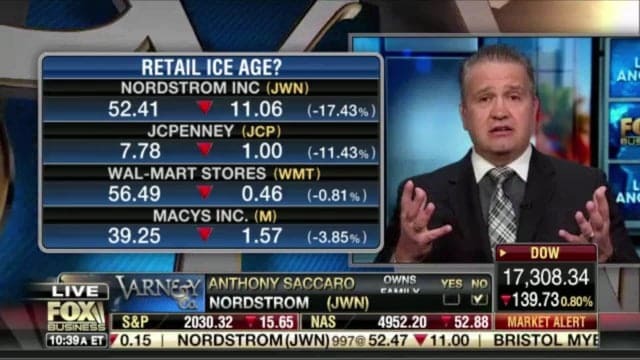 Are We Headed Towards a Retail Ice Age? Congress recently approved a 6-month phaseout of the “file-and-suspend” Social Security claiming strategy for married couples. What does this mean for you, and what other changes are coming? Tune in to this week’s show to find out.